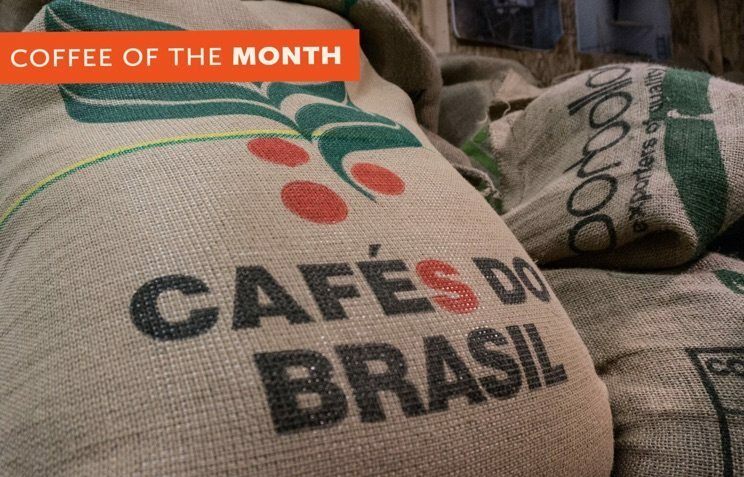 In just a short 10 years, The AeroPress has become a worldwide sensation in the coffee community – sporting it's own devoted following of fans who swear by it for all their coffee brewing, as well as worldwide coffee brewing championships. 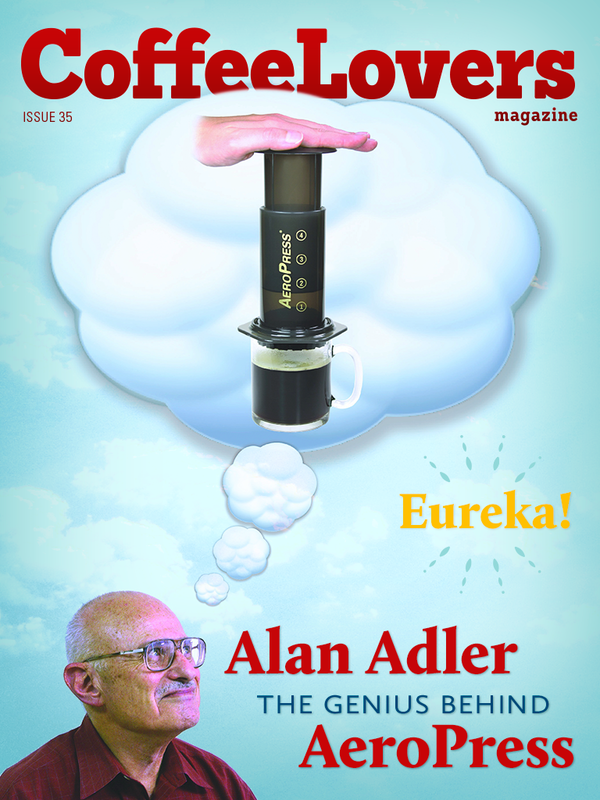 In this issue we sit down with Alan Adler, the President of Aerobie and inventor of the AeroPress – he shares his insight and experience in coffee, the history of coffee brewing, and just what lead to the creation of the Aeropress (along with some very good advice for brewing!). 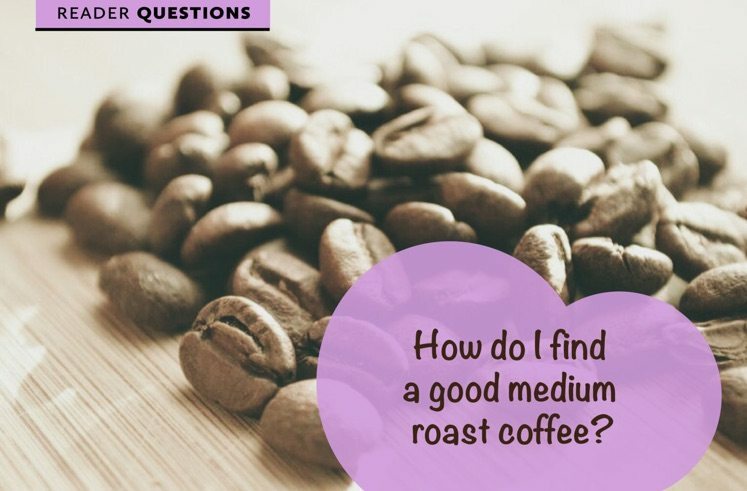 – Answering Reader's Questions – How do I find a reliable medium roast?